Many areas of a business’s growth and success can be accelerated with social media when integrated to a company’s marketing efforts. However, some businesses still do not see the need for social media integration as they are not convinced of the benefits. 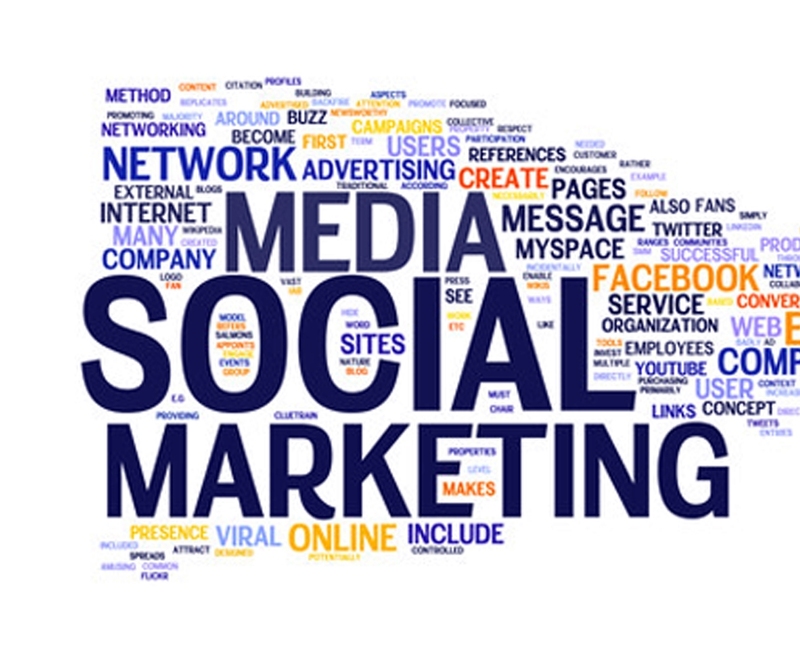 Below are 5 social media marketing advantages that will change your mind. Better understanding of your consumers. Social media provides a valuable channel to learn more about your consumers via social listening. You are able to gather valuable insights on how they behave and what they are interested in. You can then apply this understanding to your campaigns, product offerings and marketing efforts to your target consumers, thus increasing returns on investment. Social media enables businesses to share content more quickly and easily, at a fraction of a cost of traditional channels. Furthermore, with consumers sharing what they like, this content can easily reach a wider audience. Content distribution can be further amplified, with employee and customer advocacy programs, that encourage these stake holders to share content instead of just simply sharing it on your company’s social accounts. This helps to increase brand awareness and reach through social media. Social media provides another channel to communicate with consumers and serves as a route that leads readers back to your site. Quality content posted on your social media sites can increase inbound traffic and potentially means more leads and the possibility of increased conversions when linked back to your business. Social media is another communication channel for businesses. Increasingly, consumers are now taking their opinions and feedback about brands into the realm of social media. By partaking in social media, businesses have an avenue to respond quickly to their consumers. Each interaction on social media provides an opportunity for your business to publically demonstrate your customer service level and augment your relationship with your customers. By being receptive to consumers at all touch points; businesses can potentially increase customer loyalty. People turn to social media to talk about your brand. When more people are talking about you on social media, other folks will notice your brand and even follow your social media accounts. Furthermore, you can better interact with not only your consumers but with influencers in the social media space. Along with strategic and quality content, you can establish yourself as a thought leader in a particular topic or industry to your readers. This will allow your brand to become more visible, valuable and authoritative. Having a high SEO ranking will capture the best and most relevant traffic from search engines. Social media plays a part in improving your SEO rankings. Many prominent brands almost always use social media, thus search engines may take businesses’ social media presence as a significant factor to include into their SEO rankings. Being active on social media could signal search engines that your brand is legitimate, credible and trustworthy. Furthermore, with social media, there are many opportunities to input links on your social media accounts and posts that directs traffic to your website and thus contribute to better SEO rankings. Social media marketing is more than a popularity contest of obtaining more followers, likes and reposts. Businesses should understand the importance of social media marketing in order to fully realize its full value it can bring to your business. Now that you know the 5 social media marketing benefits, start using it to bring your company to the next level. Social Media for Business Benefits -- Many areas of a business’s growth and success can be accelerated with social media when integrated to a company’s marketing efforts. However, some businesses still do not see the need for social media integration as they are not convinced of the benefits.